The Aetrex Sports 3/4-inch Orthotic with Met Pad L305 is designed by a team of doctors and pedorthists. This Aetrex Sports 3/4-inch Orthotic with Met Pad L305 provides comfort, balance, and support in most footwear styles. This tri-density orthotics feature a Pro-Shox top cover for superior cushioning and shock absorption. 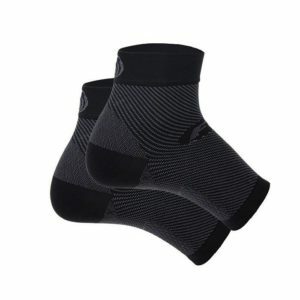 Pro-Shox high-tech polyester fibers wick moisture away from the foot and provide a cool, friction free surface to prevent blisters and other foot problems. This Aetrex Sports 3/4-inch Orthotic with Met Pad L305 is light-weight, resilient and provides unmatched support and stability. These unique orthotics are designed with metatarsal support and stability. In addition, they are designed with metatarsal support to immediately reduce stress at the ball-of-the-foot. Recommended for medium and high arch feet.